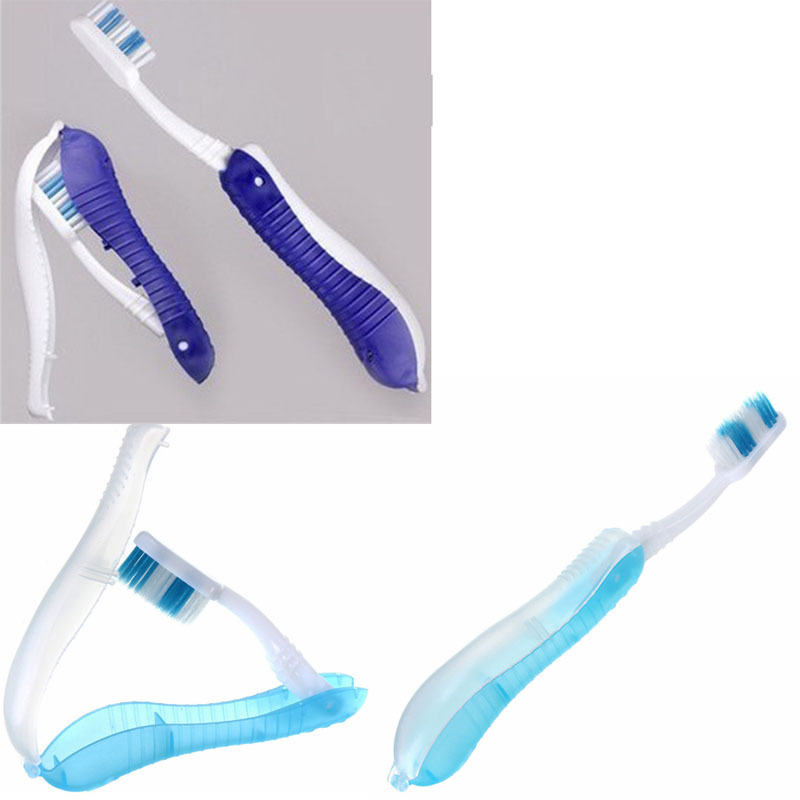 Be sure to promote proper dental hygiene during the next campaign with help from this travel toothbrush. It can be customized with an imprint of your company logo and message for maximum brand exposure. Imprint Size: 0.5" x 0.5"
Package: 1 pc/poly bag, 1200 pcs/ctn, 46.2 lbs/ctn.